“My mom, when her parents passed away, she inherited their piano. There’s always a piano at my house ever since I was a baby, so I could always reach out and play the piano. I’ve always wanted to play the piano and I started taking lessons when I was pretty young. 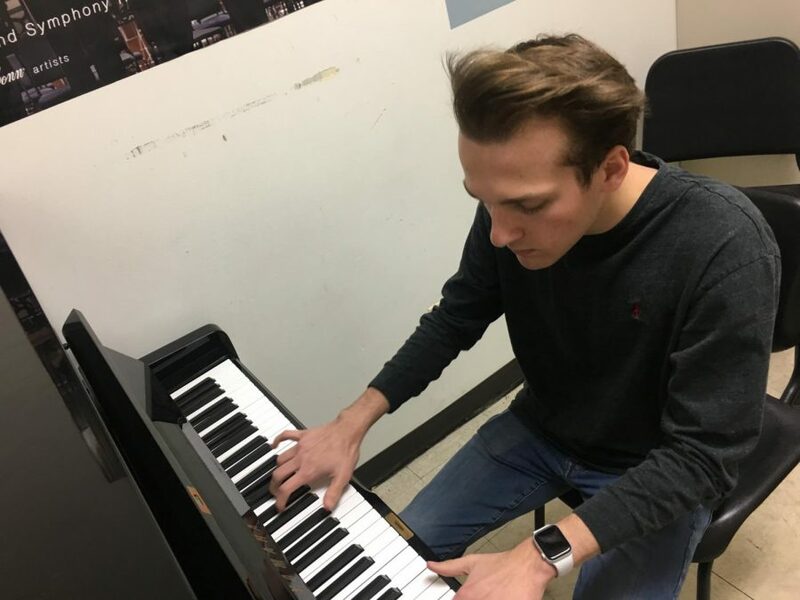 Then, with the saxophone, it was when I was in grade school, I thought it looked really cool, and I wanted to play it; I realized how it’s more than the looks of the saxophone that makes it amazing,” said Junior Jack Govern.